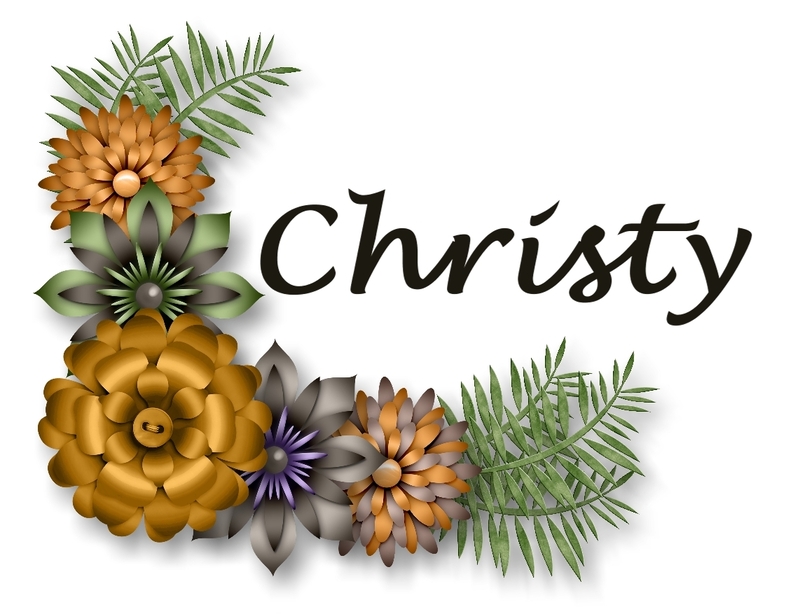 Create With Christy: Short & Sweet Saturday - Last Sale-A-Bration Card! 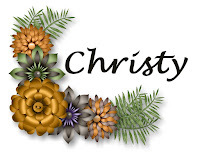 Short & Sweet Saturday - Last Sale-A-Bration Card! All good things must come to an end, I'm sad to say! Today is the last day of Sale-A-Bration. Those three months flew by! Today's Short & Sweet Saturday card features the Sale-A-Bration Tutti-Frutti Cards & Envelopes. I LOVE these cards, and the coordinating envelopes that come with them. Using them sure made this card quick and easy to make! You can see other cards I've made with them by CLICKING HERE. 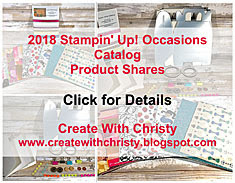 I also used the Amazing Congratulations Stamp Set from the Occasions Catalog, along with the Tutti-Frutti Adhesive-Backed Sequins. I also used my Stamparatus, which made lining the stamps super easy! Once I get to play with my Stamparatus more, I'll share some videos with you. If you purchase everything in the supply list below (comes to $71 before shipping & tax) AND use this month's HOST CODE PFJ7G9GK, you not only can get the Tutti-Frutti Cards & Envelopes Free, but you'll ALSO get this month's giveaway and card from ME! 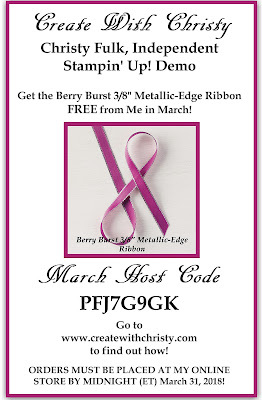 My giveaway this month is the beautiful Berry Burst 3/8" Metallic-Edge Ribbon! CLICK HERE to find out more! This offer ends tonight @ 11:50 p.m. (MT), too! If you don't know about Sale-A-Bration Click Here! Stamp the outline congratulations stamp from the Amazing Congratulations Stamp Set onto the top, center of the Whisper White piece using the Tuxedo Black Memento Pad. Stamp the stamp that starts with the "c" into the areas it coordinates with using the Pool Party Classic Stampin' Pad. Stamp the stamp that starts with the "o" into the areas it coordinates with using the Lemon Lime Twist Classic Stampin' Pad. Stamp the "you deserve..." stamp onto the bottom, right of the "congratulations" using the Memento Pad (see picture). Stamp the brushstroke stamp over this greeting using the Lemon Lime Twist ink pad. Attach the piece across the center of the Pool Party piece. Attach it across the Lemon Lime Twist card from the Tutti-Frutti Cards & Envelopes, little above center. Attach two green sequins and one blue sequin from the Tutti-Frutti Adhesive-Backed Sequins onto the piece (see picture). Pair the card with a Lemon Lime Twist envelope from the Tutti-Frutti Cards & Envelopes. If you can't see the supply list below, you'll need to go the original blog post.